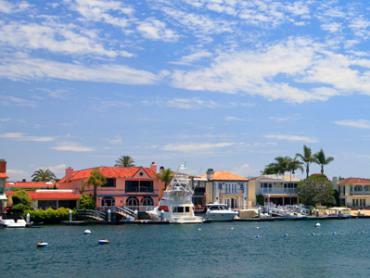 San Diego takes deep sea fishing to a whole new level, even by West Coast standards. 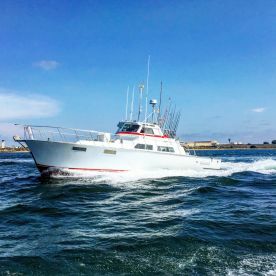 A standard full day trip can last 12 hours and see you fishing for Yellowfin and Bluefin Tuna, Blue and Striped Marlin, and some of the biggest Sharks you’ll see outside of the movies. These monster fish are matched only by the boats themselves. 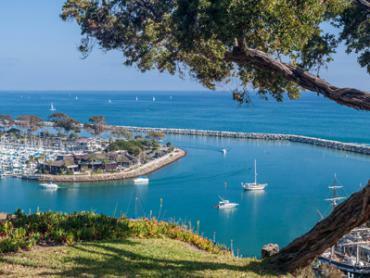 60-foot-plus cruisers jostle for space in the town’s many marinas, all of them loaded with the latest tech and the very best tackle. 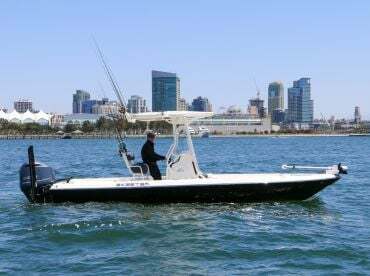 San Diego deep sea fishing will not disappoint! 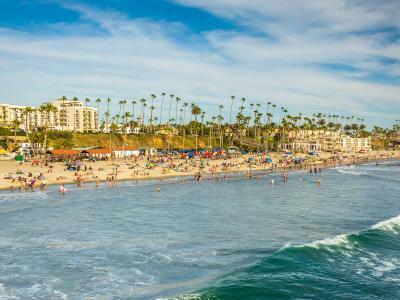 The ocean around San Diego is a maze of deep trenches and steep banks rising a thousand feet from the ocean floor. 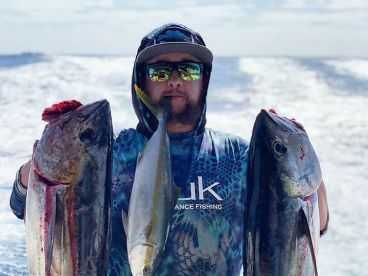 Most day trips will take you out to these banks to target Tuna, Mahi Mahi, White Seabass, Yellowtail, and other tasty deep-sea species. 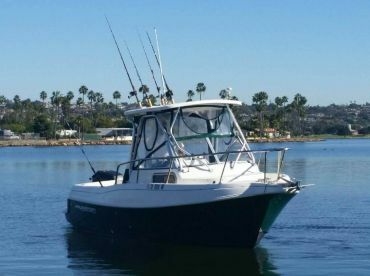 Head out overnight or on one of San Diego’s famous multi-day charters and you will blow right past the “nearby” fishing grounds on-route to the land of legends. 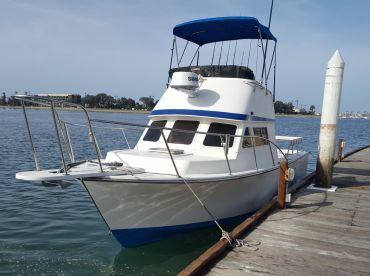 Expect to travel 100-plus miles down into Mexican waters to fill the boat with more big fish than the Birch Aquarium. 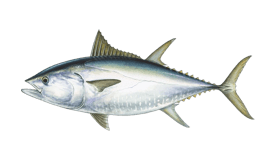 One of the most popular targets on multi-day trips is Bluefin Tuna. San Diego is a great place for catching big Bluefin, with recent years somehow yielding better and better catches. You can also find a range of other Tuna species tagging each other out as the summer rolls on. Throw in two species of Marlin and five of the largest Sharks in the ocean, and you start to see why the boats are so big. Most of the deep sea action out of San Diego focuses on trolling. Your captain will cover a lot of ground, looking out for free-floating kelp paddies, birds, and other indicators of large, feeding fish. 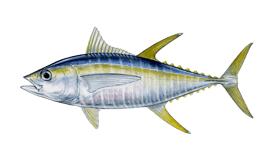 Tuna and Sharks are often caught by chumming of chunking, throwing bucketfuls of live Squid or cut fish (depending on the species) then casting your hooked baits into the feeding frenzy. Kite fishing is also popular in San Diego and has become a signature technique for catching the biggest Bluefin. 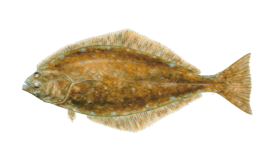 You can either use live bait like Mackerel or go for specialist lures like Yummy Flyers, created to imitate flying fish. 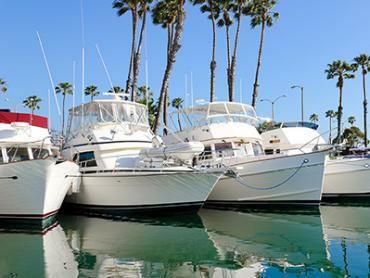 Dana Point deep sea fishing charters generally don’t include fishing licenses. You’ll need to buy these for anyone aged 16 or over. The exception is Mexican fishing licenses, which are often included on multi-day trips. If you’re heading into Mexican waters, don’t forget your passport. You don’t want an awkward conversation with the Mexican Coast Guard!